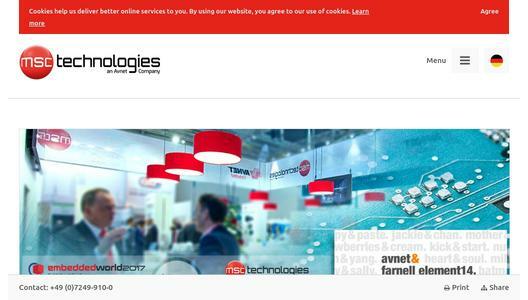 MSC Technologies, a company of Avnet, Inc. (NYSE: AVT), presents the MSC SM2S-AL SMARC 2.0 module family in 82 x 50 mm short-size format, which features a low power dissipation of 7 – 14 W at high speed. 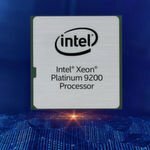 The compact platform integrates the recent Intel® Atom™ E3900 processor series or alternatively Pentium®- and Celeron® processors (codenamed “Apollo Lake”). The cost-optimized modules are best suited for energy-efficient applications, like the Internet of Things (IoT), smart factory automation, medical, building automation, and digital signage. Single MSC SM2S-AL variants are specified for use in extended operating temperature range of -40 to +85 °C. 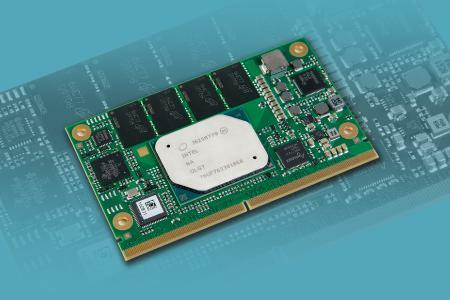 The MSC SM2S-AL SMARC 2.0 module family is populated with up to 8 GB high bandwidth quad-channel LPDDR4 SDRAM. 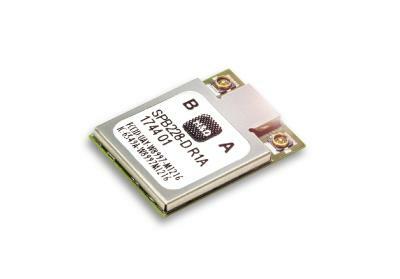 Optionally, an eMMC Flash storage device offering up to 64 GB is available. The modules support the connection of three independent displays via DisplayPort++ and LVDS/embedded DisplayPort (eDP). 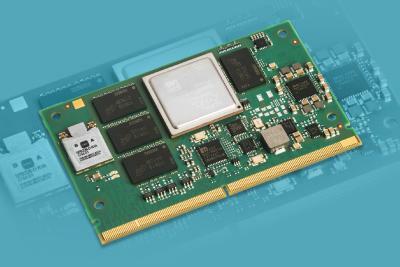 The short-size modules have Gigabit Ethernet, PCI Express™, SATA III, and a MIPI CSI-2 camera interface. MSC Technologies’ energy-efficient MSC SM2S-AL modules integrate the Intel® Atom™ processors E3950 (quad-core, 1.6/2.0GHz, 12 W), E3940 (quad-core, 1.6/1.8 GHz, 9.5 W), E3930 (dual-core, 1.3/1.8 GHz, 6,5 W), and the quad-core Intel® Pentium® N4200 (1.1/2.5 GHz Burst, 6 W) or dual-core Intel® Celeron® N3350 (1.1/2.3 GHz Burst, 6 W). The on-chip Intel® Gen 9 HD Graphics offers significantly improved graphics functionality and supports DirectX® 12, OpenGL 4.3 and OpenCL™ 2.0. For improved security, MSC Technologies optionally integrates a Trusted Platform Module (TPM) according to the TCG (Trusted Computing Group) onto the board. For evaluation and quick design-in of the SMARC 2.0 modules, an evaluation platform and ready-to-use starter kits can be ordered.